South Carolina DMV permit test CDL written practice tests drivers license permit test questions - answers courses are standards all of the 50 states dmv permit tests. Online South Carolina Commercial Drivers License study program will provide you with the course material you need to achieve the highest score possible, and sample tests that you will see on the states DMV examinations, giving you a learning advantage. 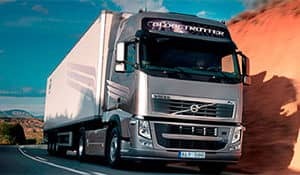 Prepare for a South Carolina truck driving and getting yourself on the road study online before taking actual cdl exam. South Carolina Commercial Drivers License applicants must take the General Knowledge test. CDL License Depending on what class of license and what endorsements you need..